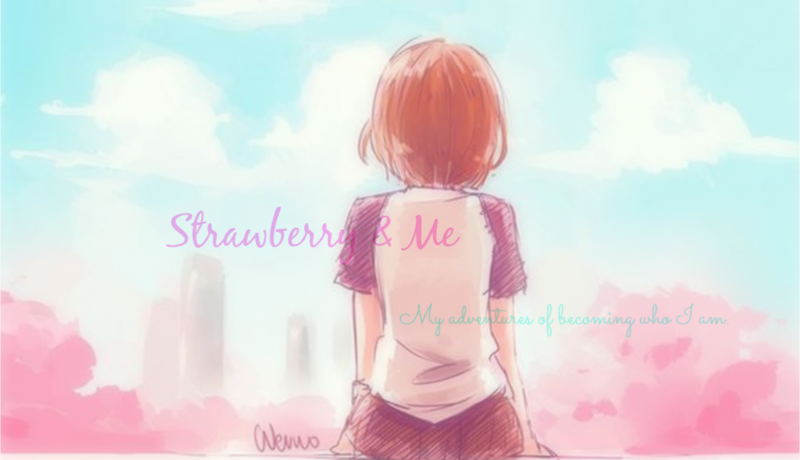 Strawberry & Me | My adventures of becoming who I am. 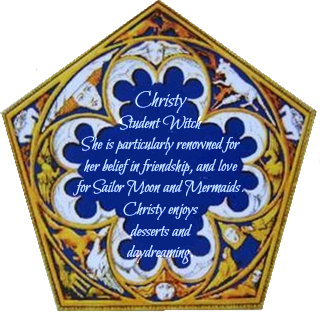 For Love and Justice, the pretty sailor-suited soldier—Sailor Moon!—is commencing her official fan club: Pretty Guardians! Here’s a corny joke to start off this week’s gratitude journal entry: What did Baby-corn say to Mama-corn?